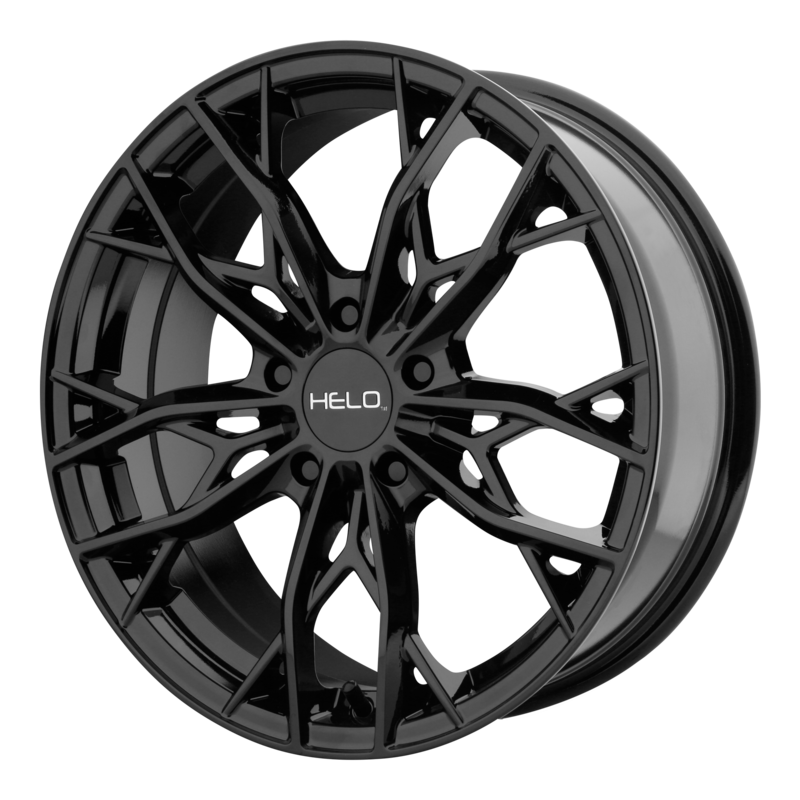 At All Star Motorsports, you can buy the Helo HE907 Gloss Black 18x8 40 Offset 74.1 Centerbore 6.07 Backspacing w/Part No. HE90788052340 at some of the lowest prices. These wheels are well built wheels and are made to fit your vehicle. Clean styling and quality design make for a powerful presence when riding in style. Express yourself with the right set of wheels for your ride. Be the envy of others as they watch you roll down the street in your new set of wheels. Performance plus quality and style is the ultimate expression that makes you stand above crowd. Buy your Bridgestone Dueler H/L 400 P225/55R18 97H 2255518 Inch tires at All Star Motorsports for the lowest prices online. 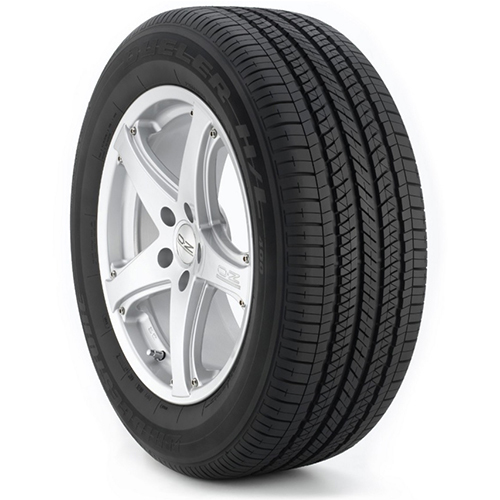 These Bridgestone Dueler H/L 400 P225/55R18 97H 2255518 Inch tires are made with the highest quality for long-lasting tread and a comfortable ride.